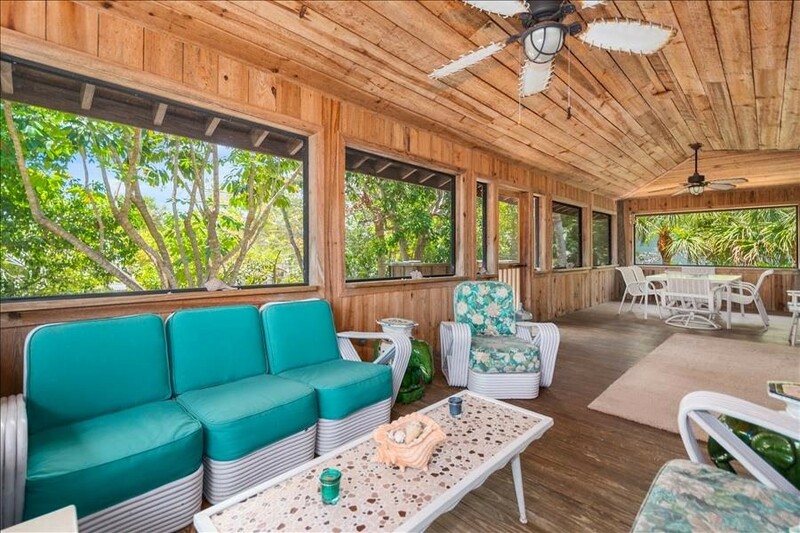 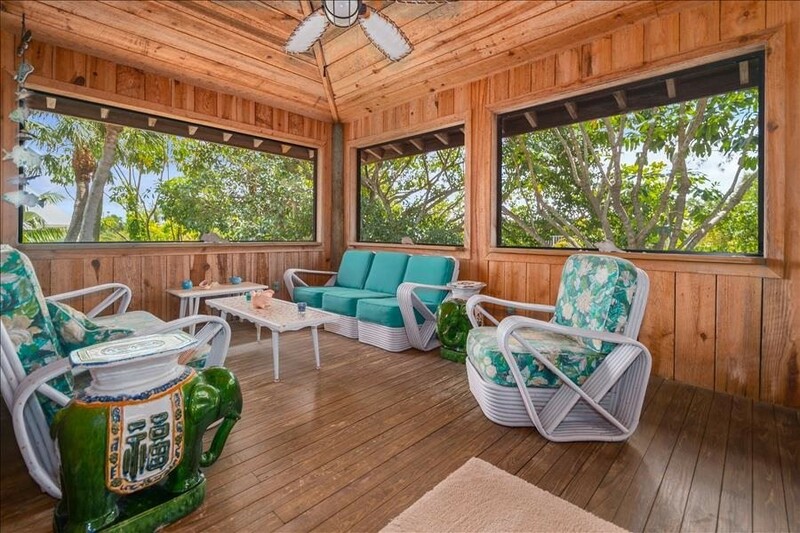 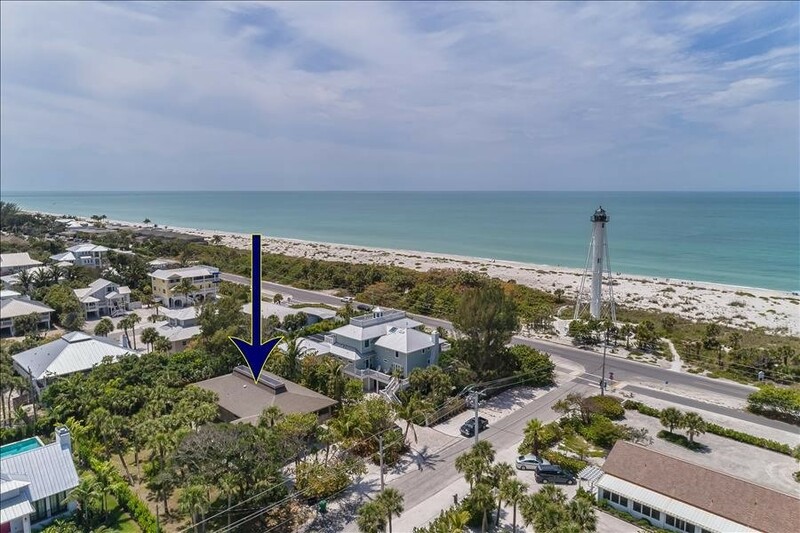 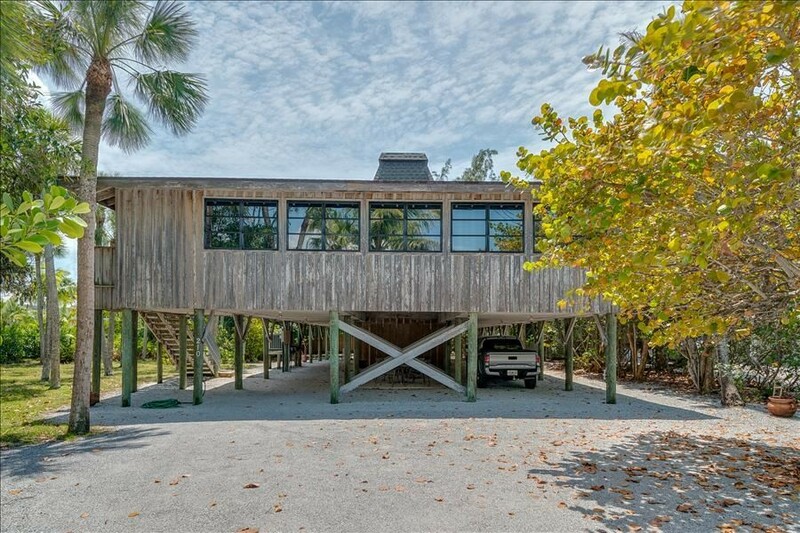 BEST KEPT SECRET IN BOCA GRANDE! 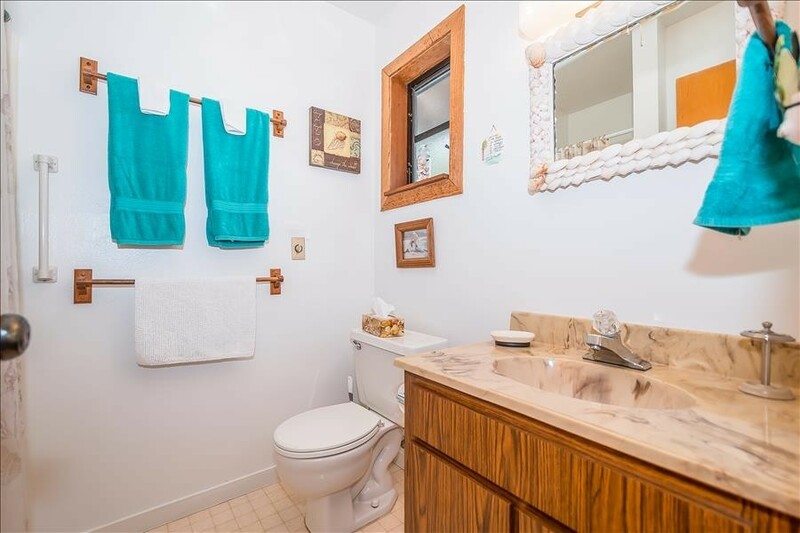 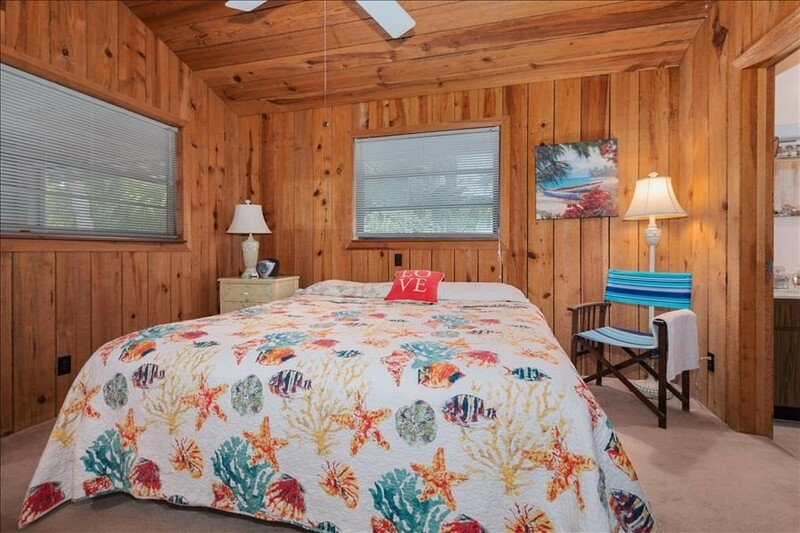 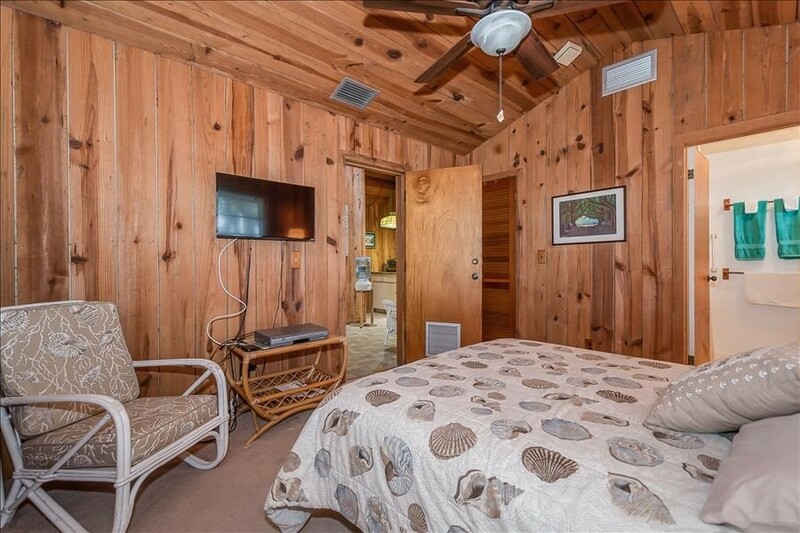 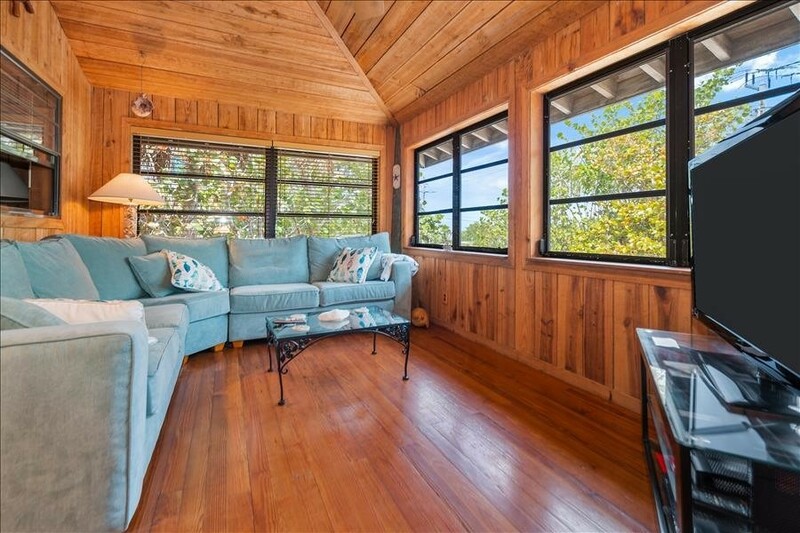 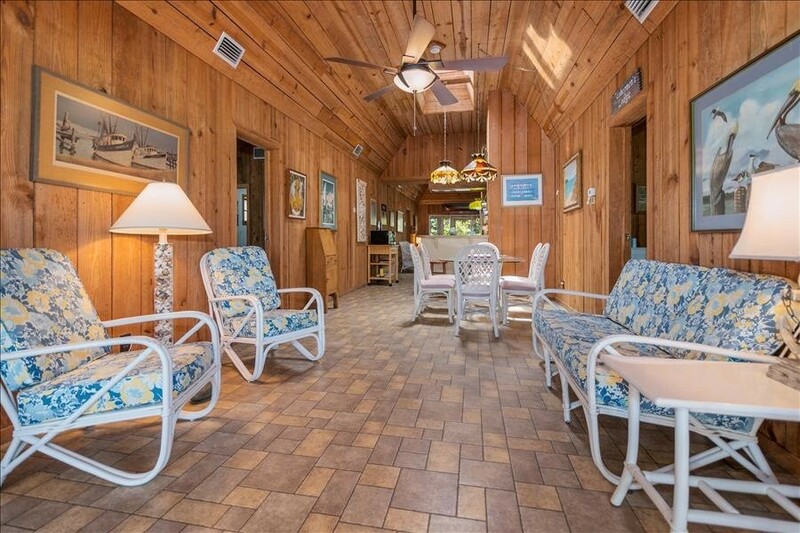 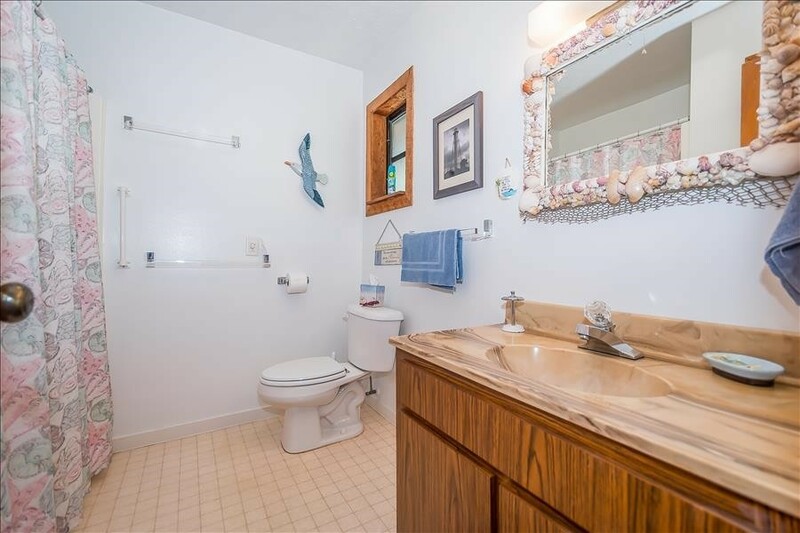 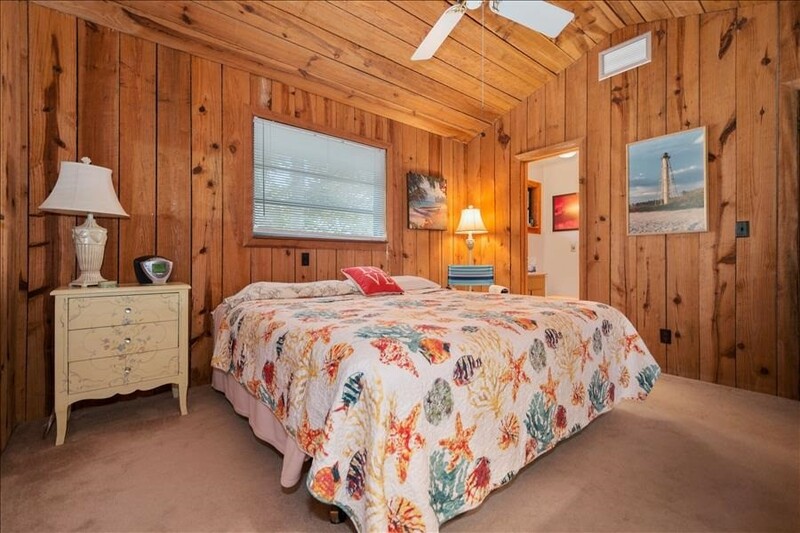 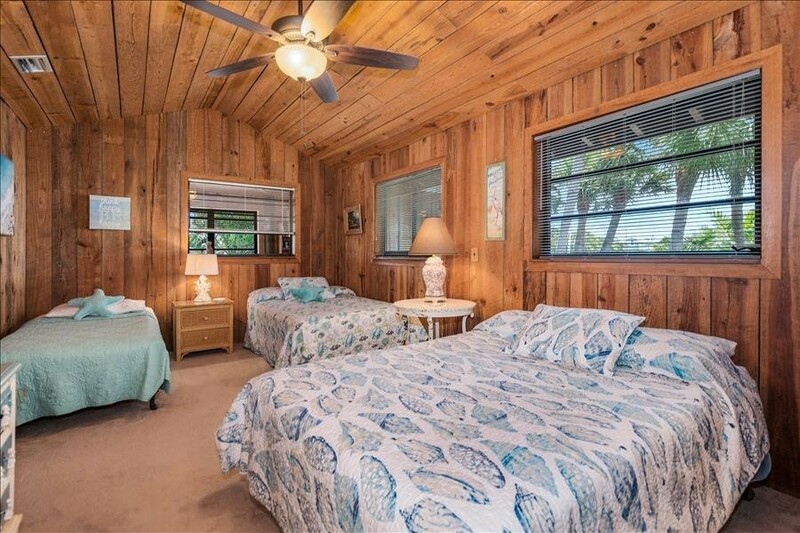 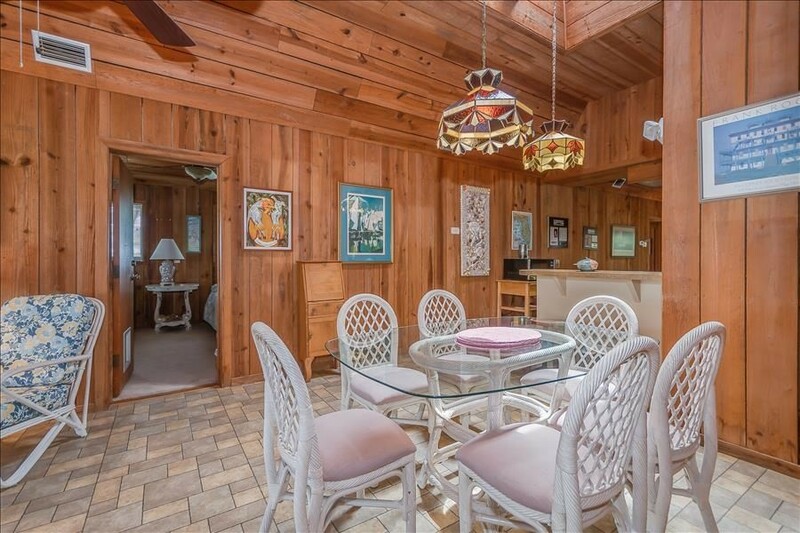 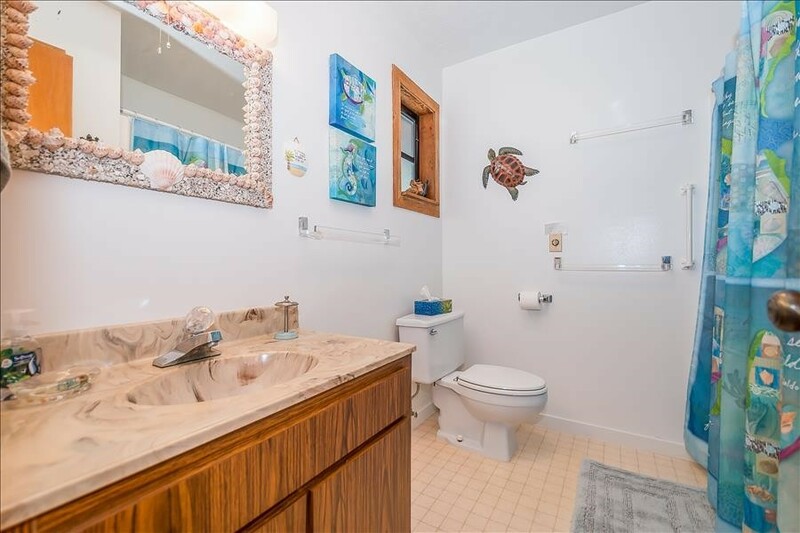 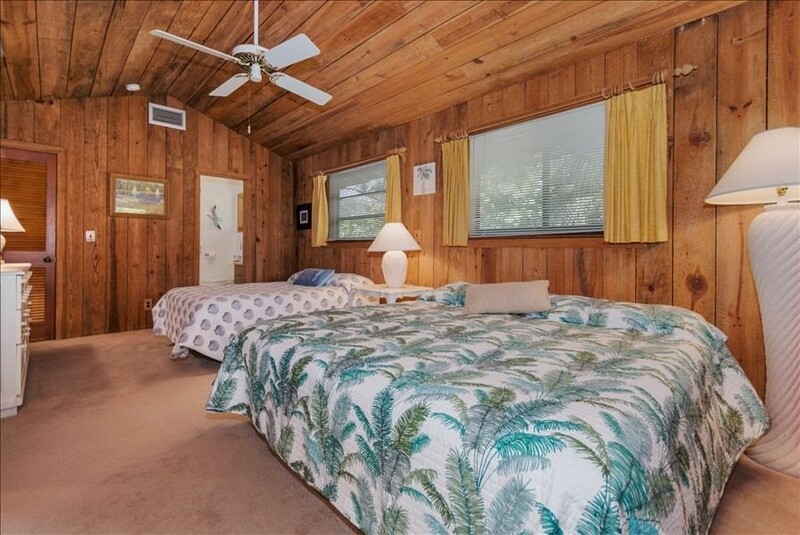 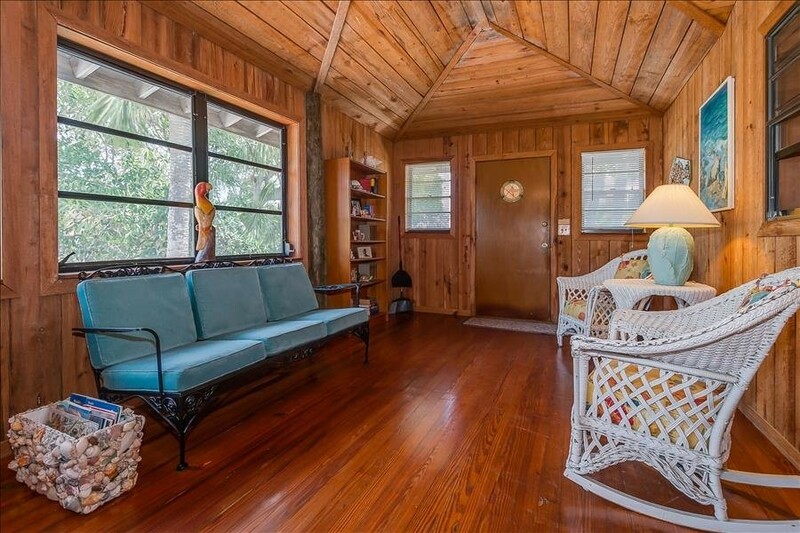 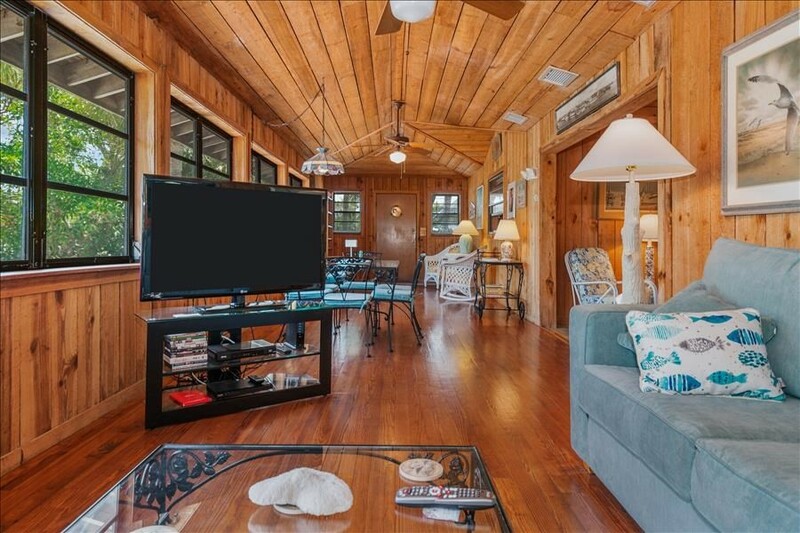 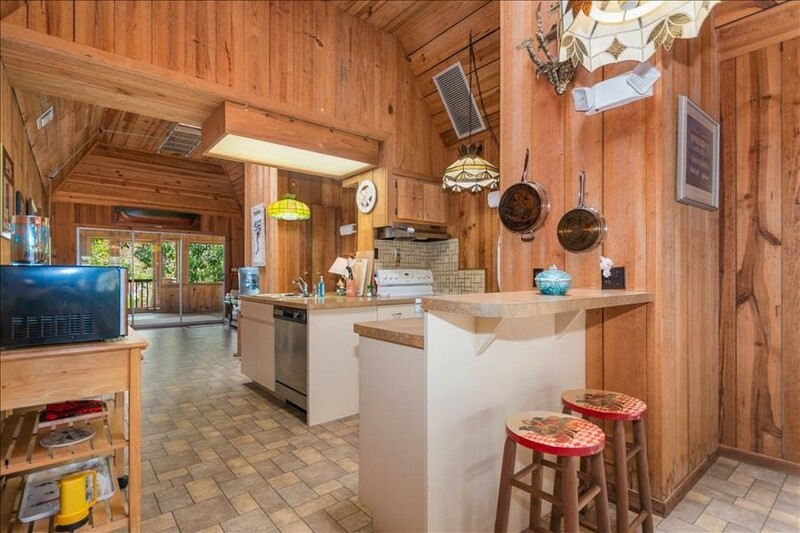 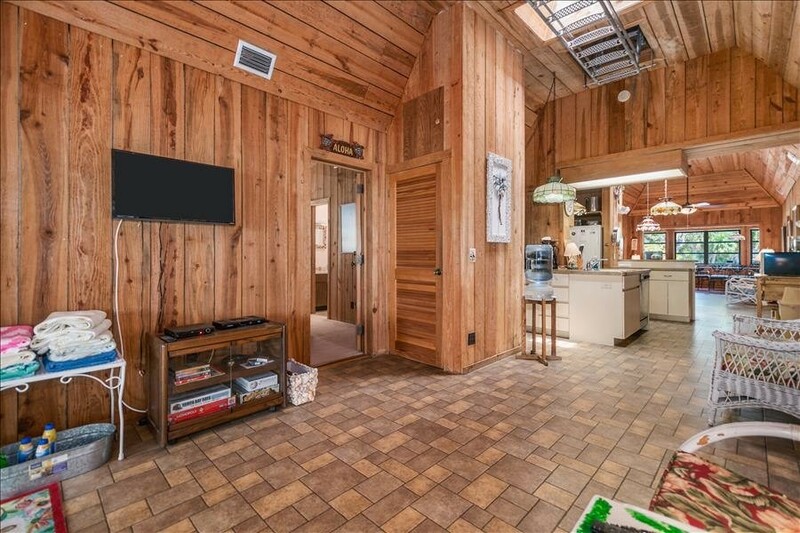 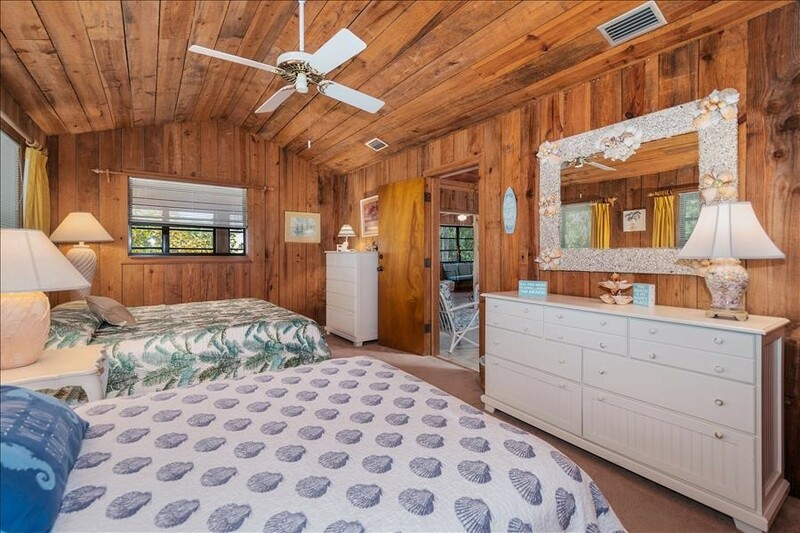 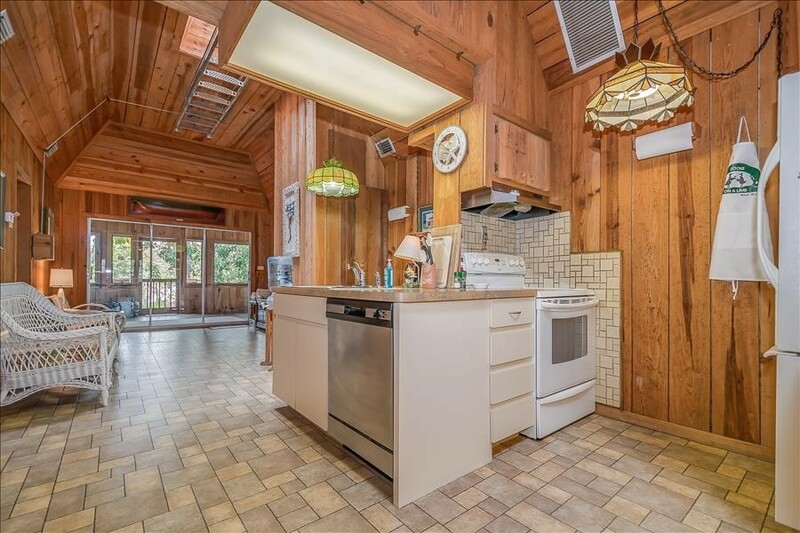 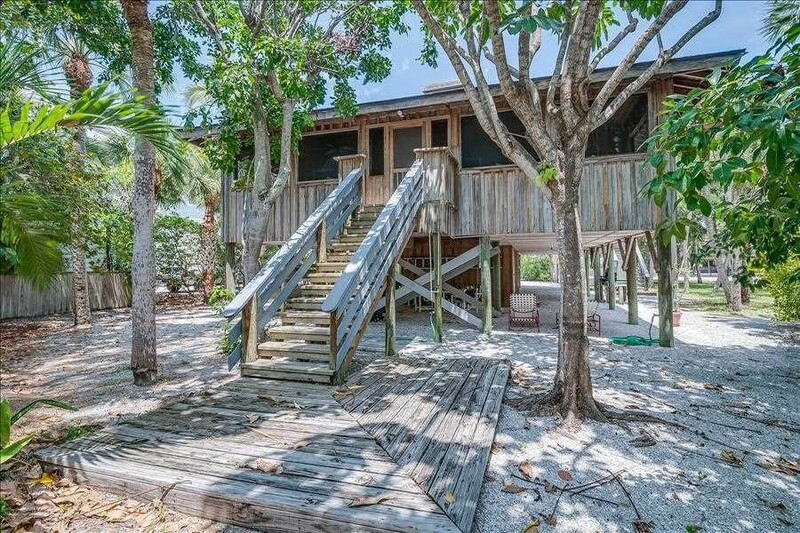 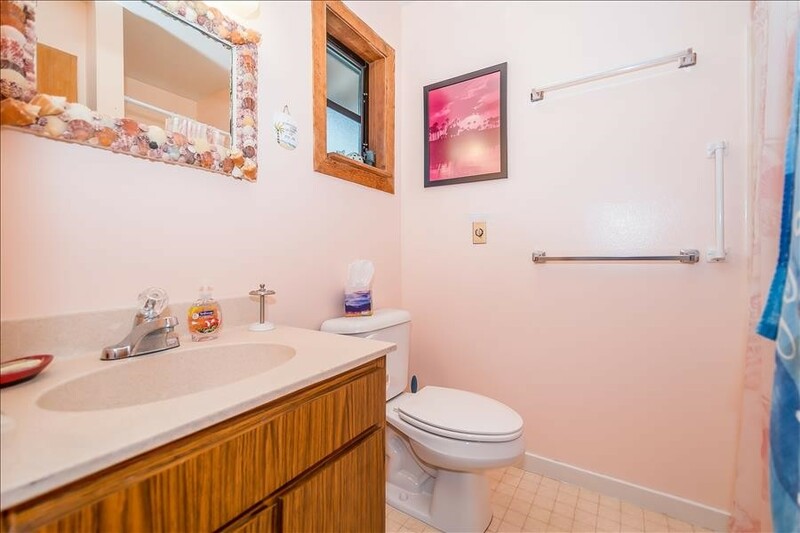 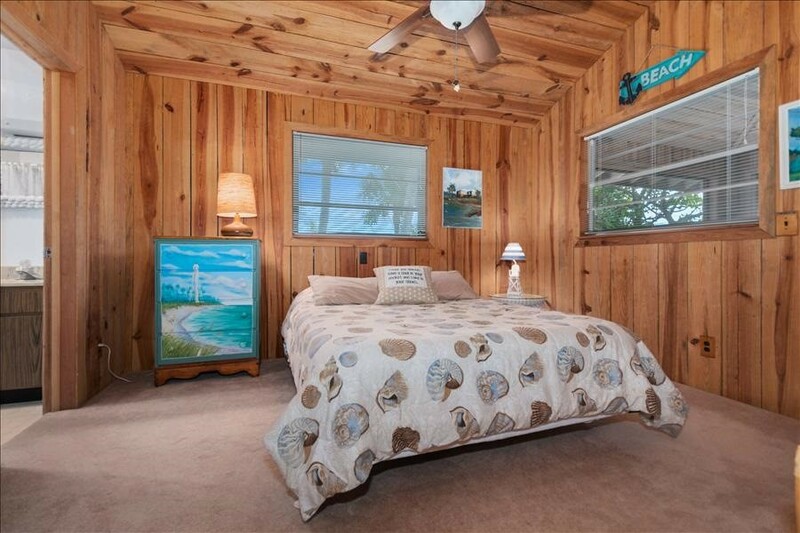 This property has Wifi and is one block from the beach. 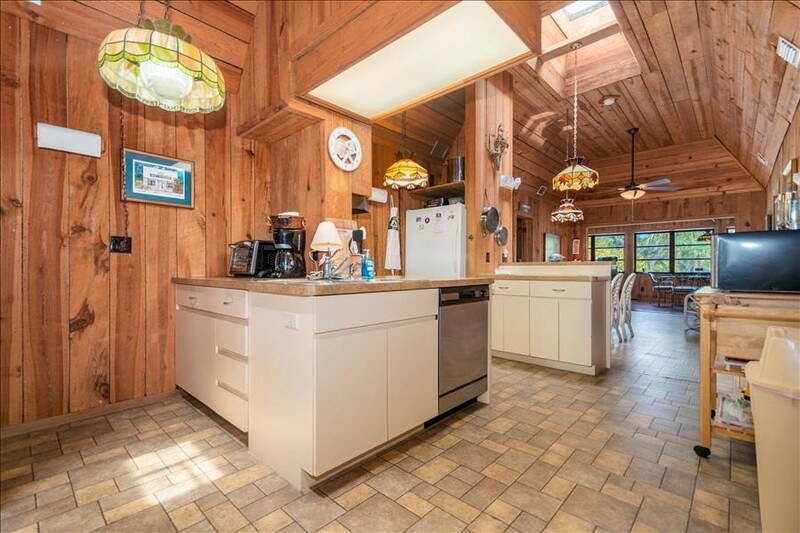 Please contact me with information regarding Homes- 210 Wheeler Rd.